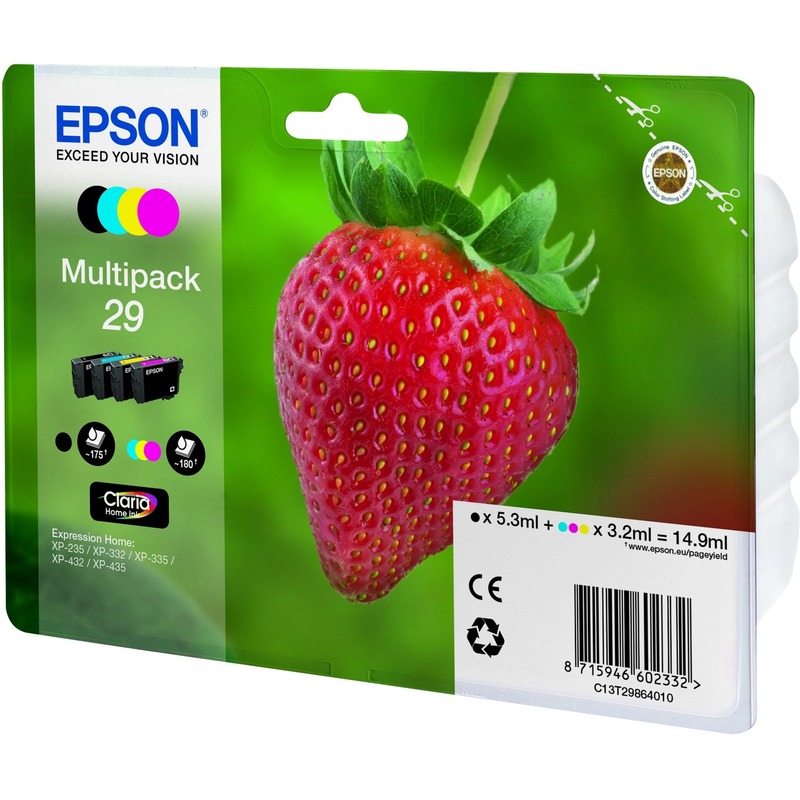 Epson cartridges are more than just plastic containers filled with ink. 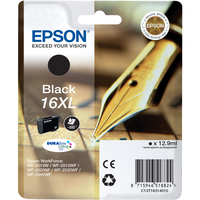 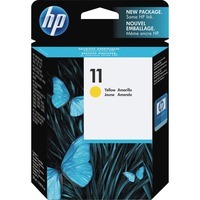 Each cartridge contains a great deal of technology, including SmartValve technology that enables an even ink flow and helps you produce outstanding prints. Epson manufactures its inks in "clean rooms" in compliance with the highest standards to ensure that Epson inks deliver reliable, smudge and fade resistant, quality output. Always use Genuine Epson Ink for the best results. 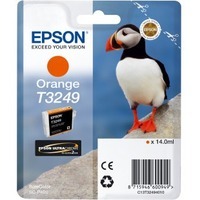 Research by independent third parties verifies that refill cartridges do not meet the excellent standards and performance of brand name cartridges. 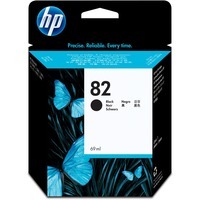 Don't risky leaky ink cartridges, or low print production.